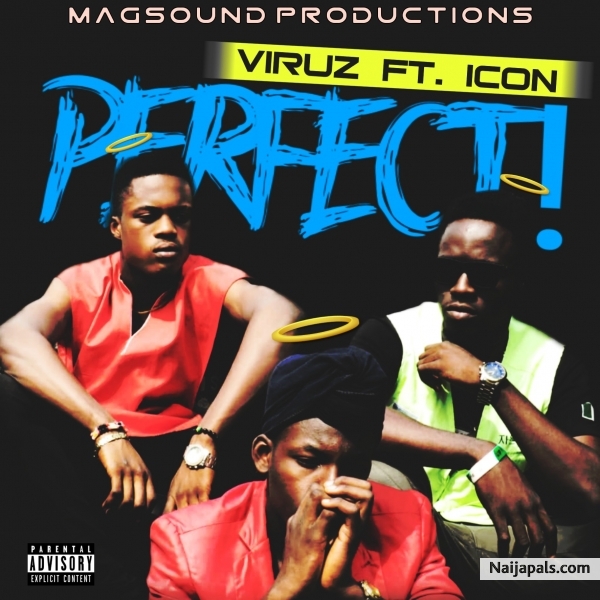 Perfect is a love hiphop song by Ghanaian act Viruz featuring The Duo (Icon). This jam is a pure banger. Production was handled by Magsound Productions.